The BEING Cooling Incubators allows the user to conduct applications that require temperatures ranging from -10° to +80°C. 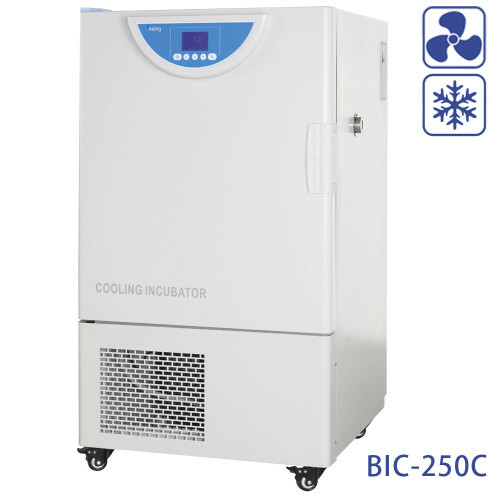 These incubators are ideal for biochemical oxygen demand testing, bacterial research, seed germination, fish/insect breeding and much more. 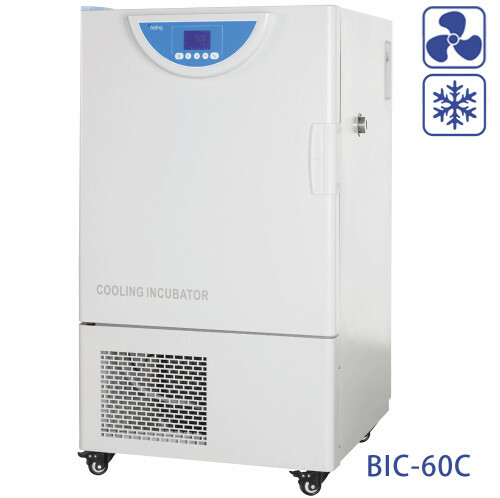 The BEING Cooling Incubator provides accurate and dependable temperature control. Rapid cooling does not come at the expense of the environment. BEING uses environmentally friendly refrigerants. Pt100 temperature sensor provides high temperature sensitivity and accuracy. 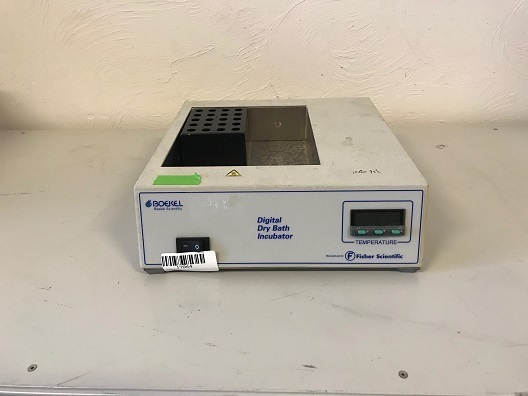 Boekel Scientific offers a wide variety of Dry Bath Incubators designed to accommodate an assortment of interchangeable Heating Block Modules. These reliable and economical products are ideal for a variety of applications including restriction digests, C.O.D. denaturing DNA, BUN, melting agar, coagulation studies, in situ hybridization and Hot Start PCR. 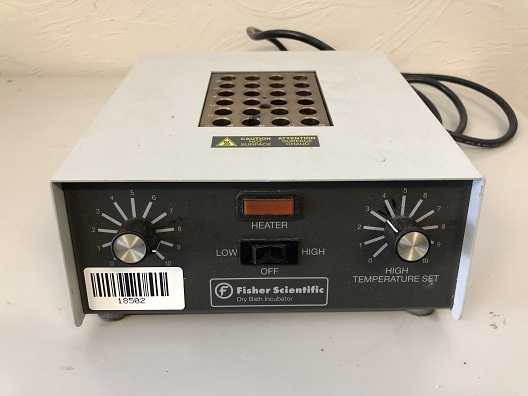 The Fisher Scientific Dry Bath Incubators offer exceptional temperature control and uniformity in addition to a powder coated steel body to provide durability for demanding applications. Compact, flexible high precision tube and plate heating system with heated lid. System consists of a heating base with a variety of interchangeable, removable blocks for widely used tubes and plates. A waterbath insert (625 ml) is also available for heating buffers for washing microarrays or other applications. 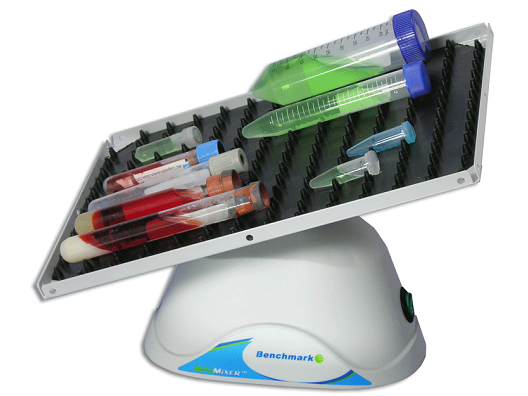 Provides uniform heat distribution and reduces air movement helping to prevent cross contamination of samples. Ideal for applications where forced air cannot be tolerated. 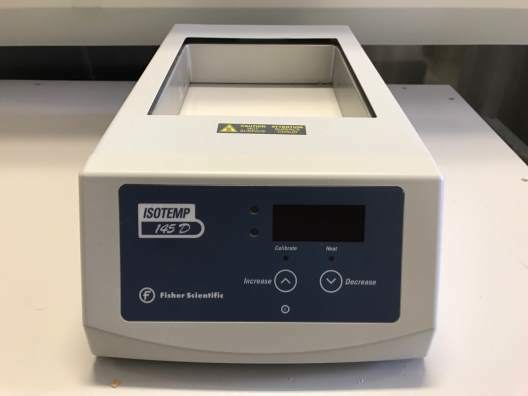 The Fisher Scientific Isotemp 550D Economy Lab Incubator is a gravity-convection incubator that provides analog on/off control at operating temperatures ranging from 30°C to 75°C (86°F to 167°F). A safety back-up is built into the controller; if the primary heater control fails, the back-up will maintain control at 3°C above the setpoint. An alarm LED then indicates that the backup controller is operating the incubator. The incubator also features a convenience electrical outlet inside, at the lower right back panel. 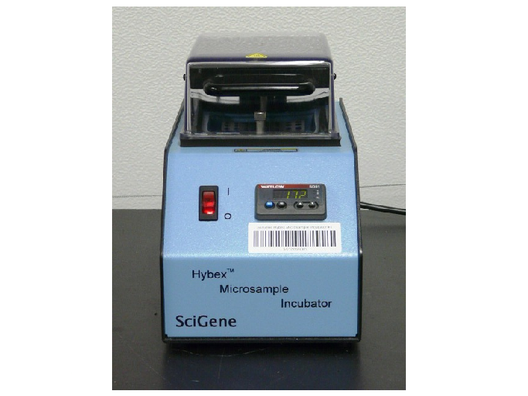 This incubator has a 5 cubic-ft capacity and includes 2 adjustable wire shelves. 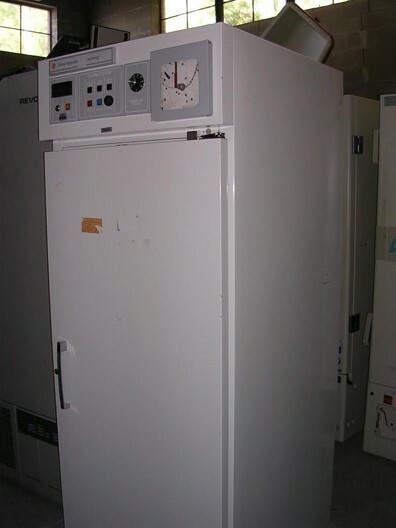 Provide controlled dry heat for a wide variety of clinical and general chemistry applications. 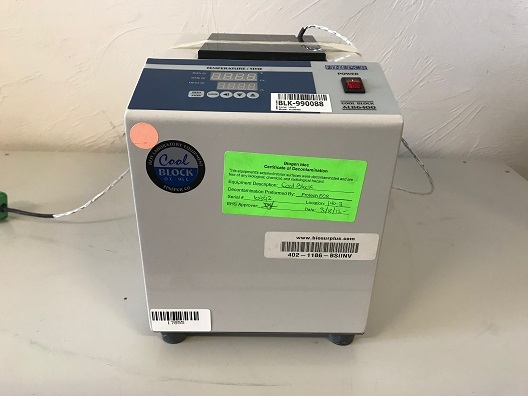 The Fisher Scientific dry bath incubator 11-718-2 features low and high temperature settings with exceptional temperature control and uniformity. The power coated steel body construction provides durability for demanding applications and the compact design saves valuable bench space.